Ruadhan O'Donoghue, "AMP: Building Accelerated Mobile Pages: Create lightning-fast mobile pages by leveraging AMP technology"
It's a fact of life: birds flock, fish school, people "tribe." 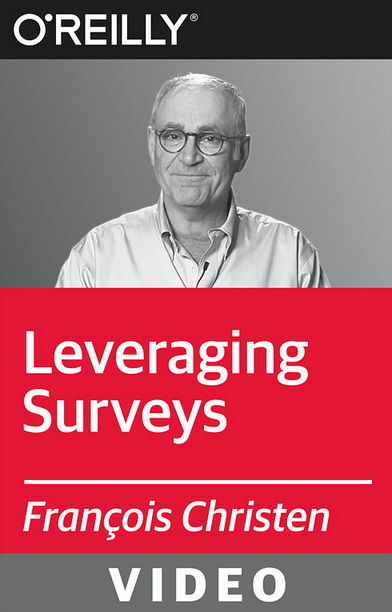 Every company, indeed every organization, is a tribe, or if it's large enough, a network of tribes—groups of 20 to 150 people in which everyone knows everyone else, or at least knows of everyone else. Tribes are more powerful than teams, companies, or even CEOs, and yet their key leverage points have not been mapped—until now. 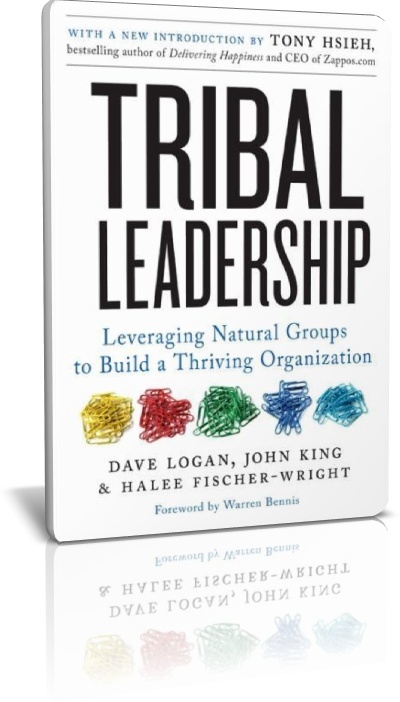 In Tribal Leadership, Dave Logan, John King, and Halee Fischer-Wright show leaders how to assess their organization's tribal culture on a scale from one to five and then implement specific tools to elevate the stage to the next. 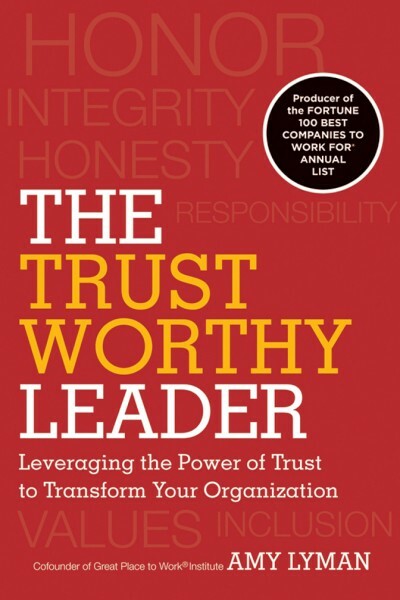 The result is unprecedented success.